This striking city has a history deeply rooted in the hearts of the locals. There is stimulating action in every corner of every street, with unrivalled attractions throughout each distinctive area of the city. The famous streets of the city all offer different yet equally important avenues for exploration. O'Connell Street houses a vast array of sites of interest, including the world famous Gresham Hotel, Savoy cinemas and the General Post Office among many others. The area really is one of a kind, with the globally renowned landmark 'The Spire' sitting at the centre of the street. Fleet Street meanwhile plays host to several vital venues for the millions of tourists that visit the city each year. Grafton Street then is the shopping hub, an essential area for those yearning for indulgence. Abbey Street, however, is the setting for the celebrated 'Abbey Theatre', a must for the show business fanatics. 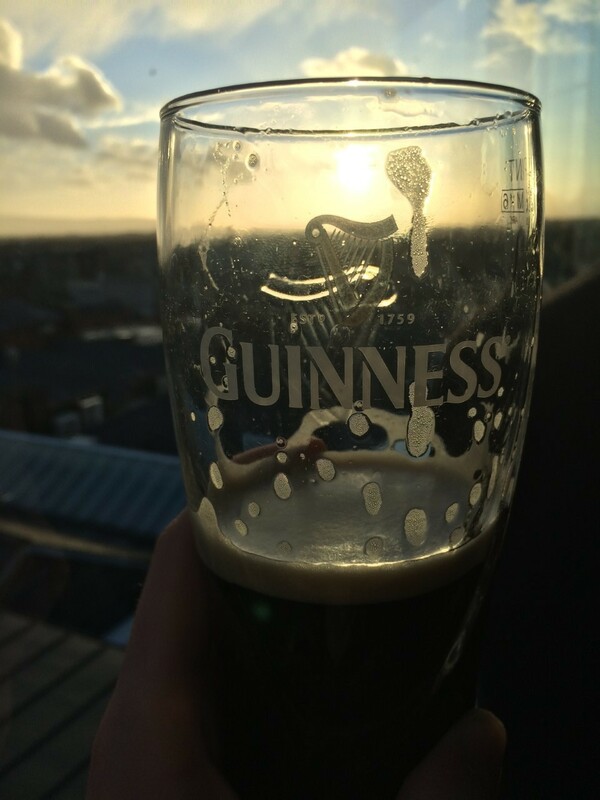 The endless string of pubs, bars and restaurants epitomises the vivid nightlife in the heart of Dublin. These lively and colourful settings veer away from the modern, commercialised 21st century entertainment, with the traditionally and homely pubs taking centre stage. The uniquely paved streets of the Temple Bar District set the scene for an even more uniquely entertaining night, with pubs on every corner warmly welcoming the locals and those from further afar. Traditional Irish music can be heard blaring left, right and centre, with each song impossibly booming from a different instrument and voice each time. The area has a certain buzz that cannot be found anywhere else. 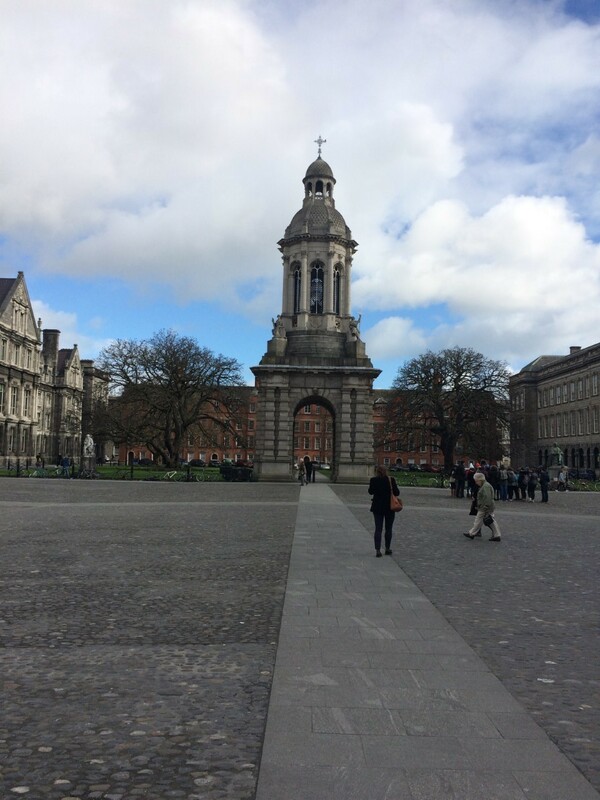 Trinity College is incredibly a sight in itself. The university houses thousands of fortunate students who can wake up to the remarkable sights that the surrounding buildings have to offer. The Guinness Storehouse boasts an equally noteworthy aura, offering an insight into the home-grown stout and incomparable views of the entirety of Dublin. The endless list of renowned landmarks is not to be missed, with Dublin Castle and St Patrick's Cathedral at the centre of these significant buildings. Countless museums can be found splayed across the intricate streets of the city, with the General Post Office Museum a particular site of interest. These structures define both the history and the future of Dublin, along with a National Gallery that plays host to a collection of both famous and up and coming artists. St Stephen's Green offers serenity that is so elusive in the bustling city, with a lake and seemingly infinite gardens to aid that much needed relaxation. 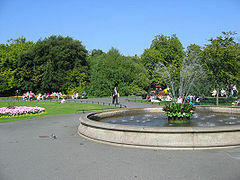 Various sites of attraction can be found in the quaint Parnell Square area, including the Garden of Remembrance and Dublin Writers Museum, situated right next to the universally prominent Chinatown. 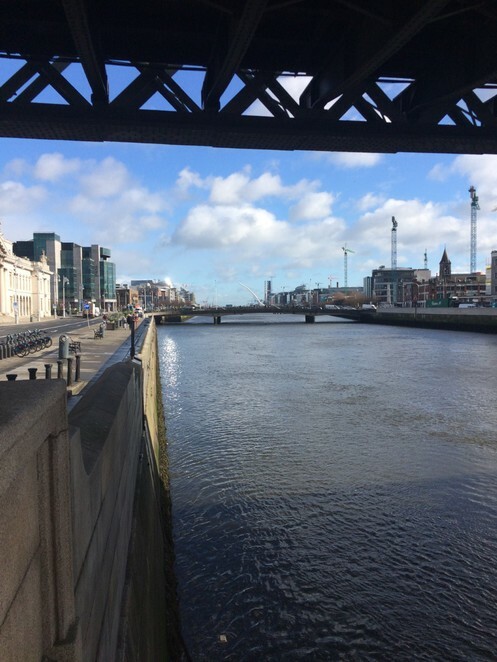 The River Liffey extends itself throughout the centre of the city, calmly flowing in contrast to a city continuously hurried with life. Only bridges connect both sides of the city; however the Luas tram system effortlessly unites the hard-working locals and visitors to their destination.